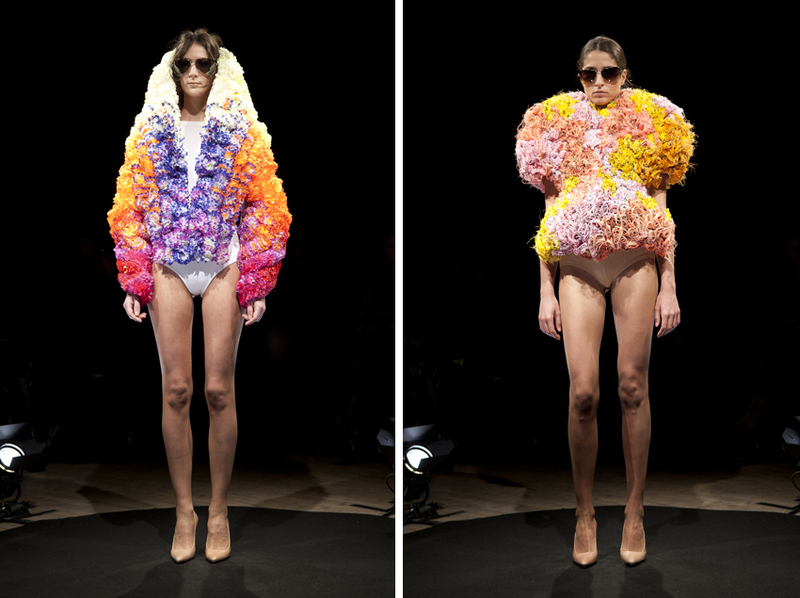 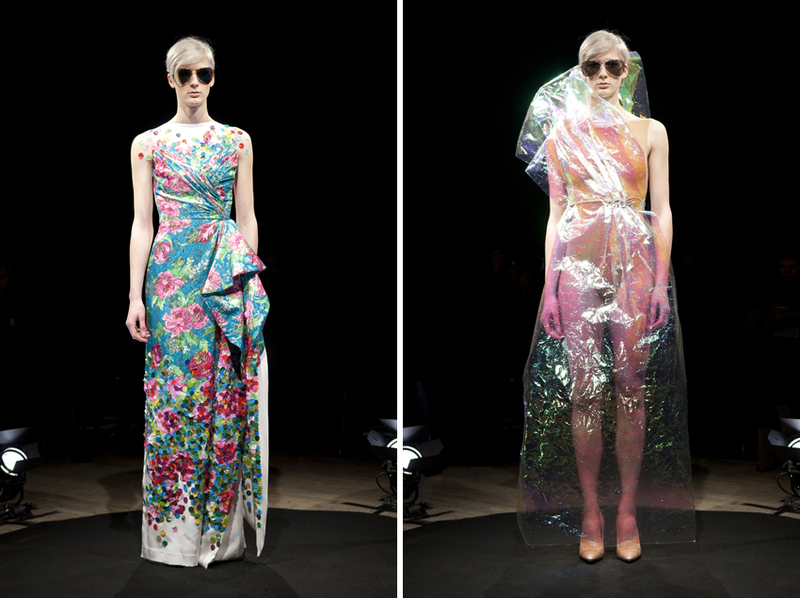 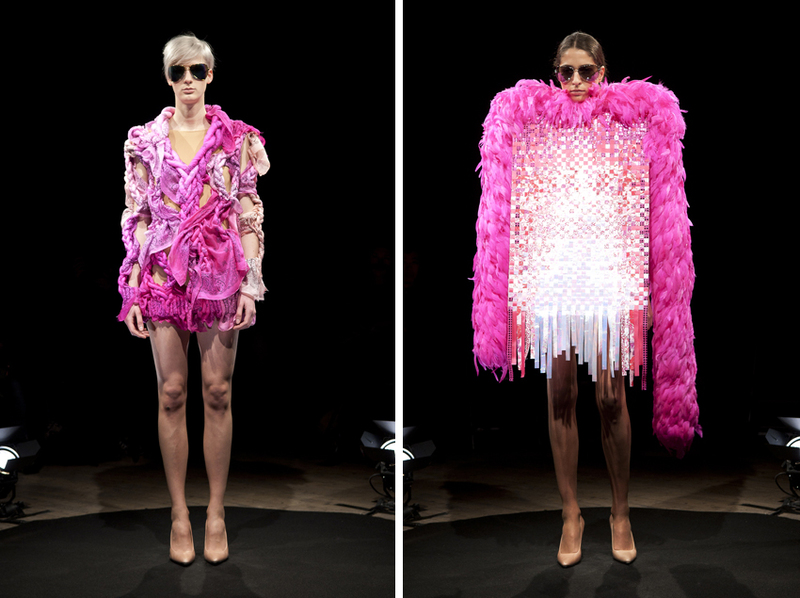 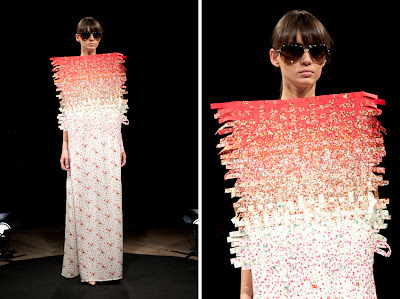 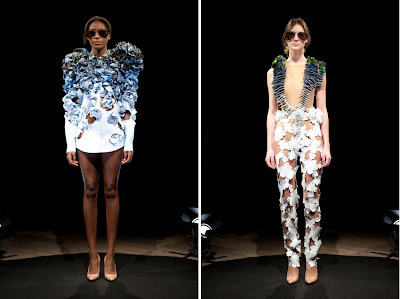 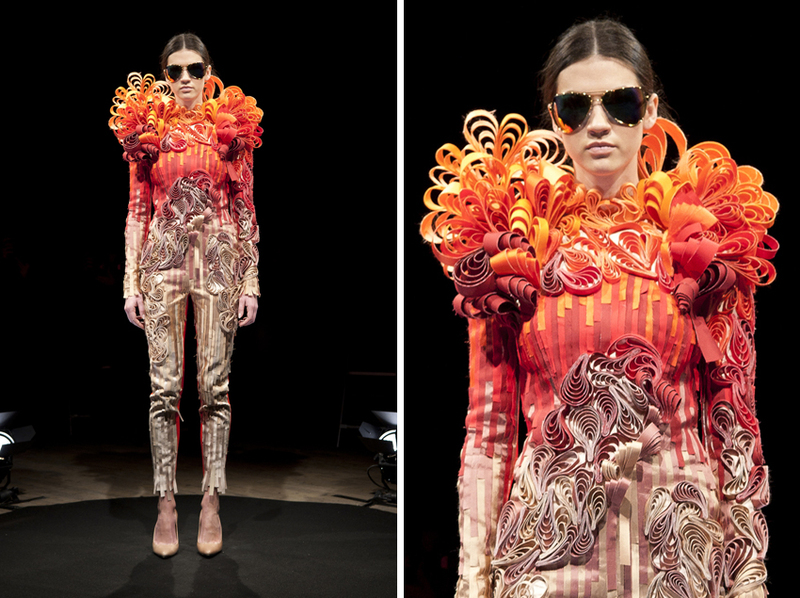 Maison Martin Margiela was inspired by Spring's flowers and created bold floral arrangements in this Spring 2011 Artisanal Couture collection. 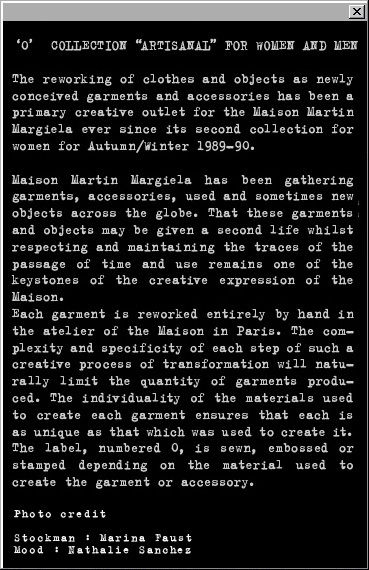 Maison Martin Margiela more experimental line, Artisanal, as its name indicates, is made by hand. 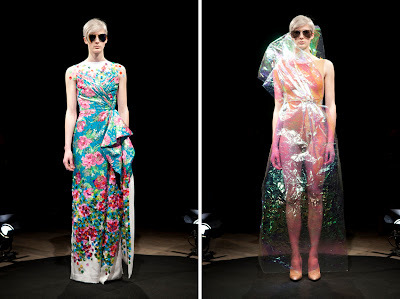 This collection was all about color with tons of rosette-embellished dresses made with bandannas and Liberty fabric, and even transparent evening gowns.